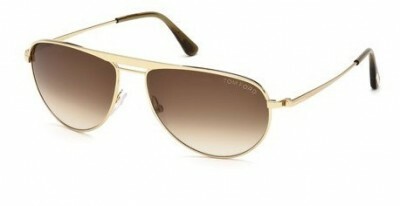 Many men believe that they have a big head and that is the reason they have a hard time buying sunglasses. But the reality is that over 50% of men are facing the same problem. Given that majority of designers consider this physical fact, there is plenty of choice for any head size. Real reason is that men with large heads don’t like to see themselves in sunglasses and have harder time fitting a nice looking pair on the face. 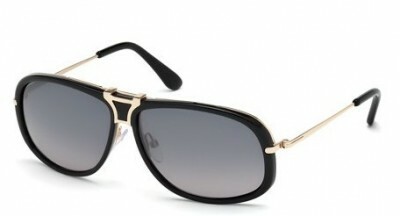 Common mistake big head men do when buying sunglasses is to try only rectangular or just one sunglasses shape. Could be because sales girls in glasses store just show one shape or store buyer likes just one shape and therefore keeps offering it to his men customers. There is lot’s of variety in shapes: aviators, ovals, wrap-arounds, round and mixed shapes. Try one of each to see if you starting to like any. Being focused on one style can also narrow your choices. If you are men of business and happen to only try conservative sunglasses shapes, you will limit your choices because these could happen to only be rectangular sunglasses. Casual styles offer more diversification in shapes and detailing, and as long as you don’t get something too sporty, like goggles, you will be fine even wearing them on a suit. 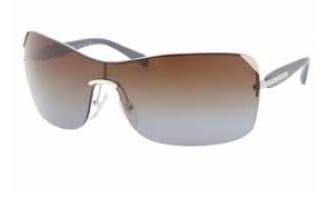 Prada is one of the most diversified sunglasses lines for casual style. You can get plastic, metal, various shapes and styles – but because it is Prada, any pair of Prada sunglasses will look superb even with a three piece suit. 3. Listen to your own voice. There are as many opinions as people and you may subconsciously trust your wife or daughter opinion even if you don’t agree with it. Real men make sunglasses buying decisions without anyone’s opinion. Try it, like it, get it. Be cool. 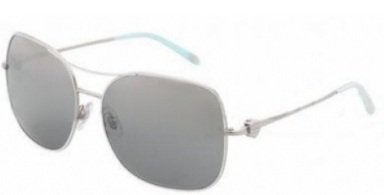 Designer sunglasses may be a bit more expensive than a cheap pair of Ray-Bans or Maui Jims. But you get what you pay for. 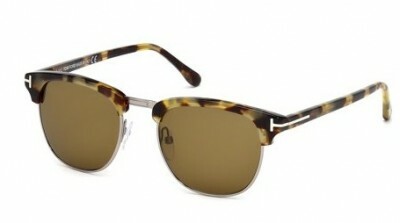 Ray-Bans have not changed a style in the past 50 years. 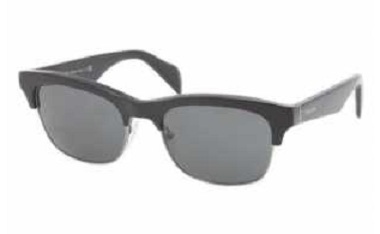 By now even a bum has a pair of Wayfarers. This could be a real reason your girlfriend does not like your purchase. If you get Tom Ford, Prada, Hugo Boss or comparable brand, she won’t even dare to say something bad. Also, studies show that successful and rich men tend to be tall and wide-boned, so designer sunglasses are made to fit them. 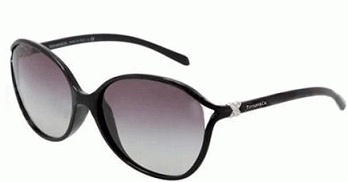 You will be surprised how much larger will be your choice if you just concentrate on designer eyewear.